We’d love your help. 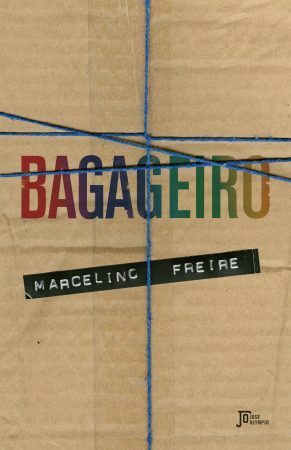 Let us know what’s wrong with this preview of Bagageiro by Marcelino Freire. To ask other readers questions about Bagageiro, please sign up. Uma aula particular de escrita do melhor professor que tive a honra de ter, o Marcelino. Se pretende escrever, leia este livro. Se pretende se divertir, leia esse livro!